Take the road to a good health. It’s that time of the year again when one is all set to ditch the regular work routine and gear up for that much awaited vacation. So you and your buddies chalked out the ideal plan for the summer and were all set to hit the road. But as any over enthusiastic traveller, you forgot to stack up your car with the food that will give you company during the invariably long journey. Naturally, as a last minute resort you will cram your bags with packets of junk and munch them all day long whenever the hunger hits. The very first thing that this will affect is your diet. It becomes too easy to lose that figure you have been working on. Even though drive-through restaurants and gas stations are convenient alternatives, they are not always suited to one’s liking and can easily burn a hole in your pocket. To put you out of your misery, I have compiled a list of healthy, car-friendly travel snacks. Next time be sure to scan this list before you load up your car. Salads in fast food joints don’t come cheap and are not always that wholesome. So here is an alternative for all the salad lovers. Buy your greens in bulk (preferably lettuce, spinach, etc). Make your own dressings and keep them in airtight bags. 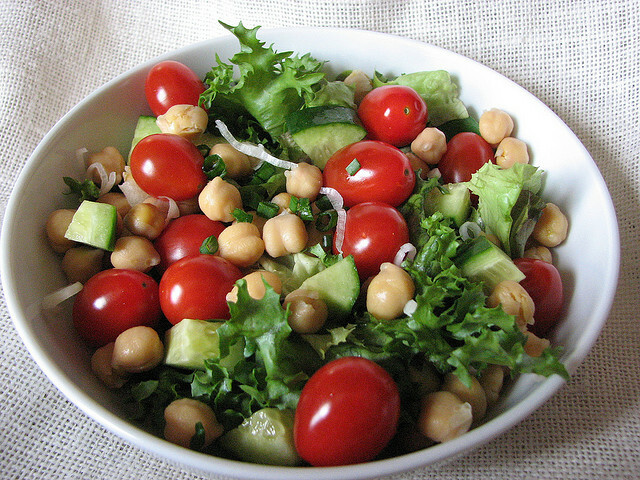 Use easy-to-eat, no-mess ingredients (chopped tomatoes, chick peas, chicken pieces, strawberries). Nothing screams nutritious as a bowl of greens. Trail mix has been traditionally associated with all sorts of outdoor ventures. And why not? Besides being packed with protein, it’s also a hearty snack. 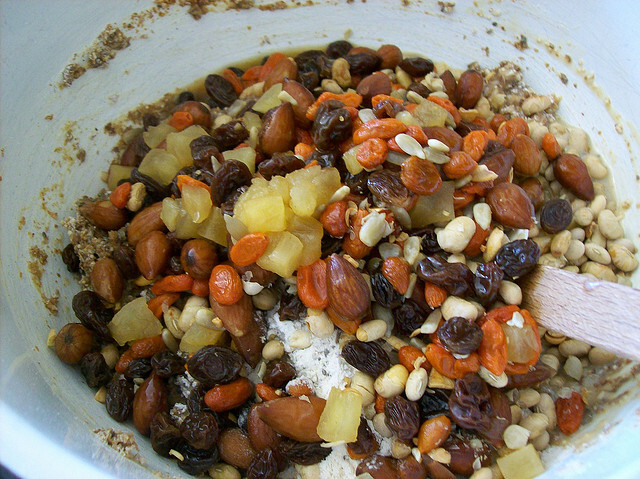 And the best part is that one can always make their own trail mix with assorted ingredients–nuts, blueberries, dates, figs, coconuts, popcorn, raisins and cherries. Let your imagination run wild. This one is for those travellers who have a nasty habit of always needing something to munch. They usually stock up the car trunk with packets of wafers, gummy bears, biscuits and what not. 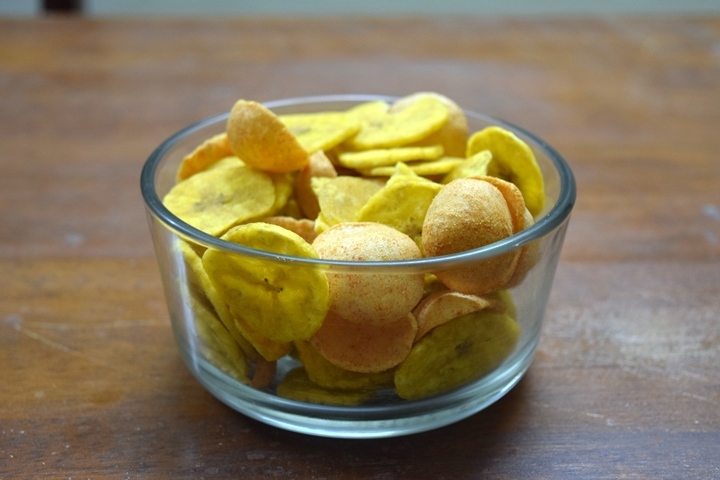 Banana chips are packed with potassium, fiber and iron, and soy chips are gluten free. Not to forget that they are essentially called diet snacks. These low calorie wafers are hands down a sustaining alternative to potato chips. These snacks have healthy written all over them. 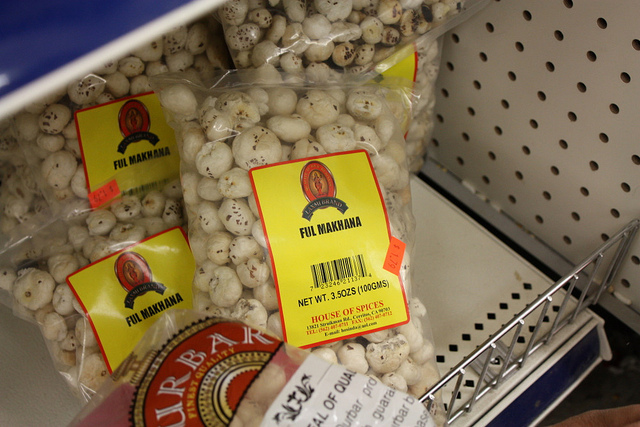 This is basically the Indian version of popcorn–only more nourishing. It can be roasted or fried to suit one’s needs. 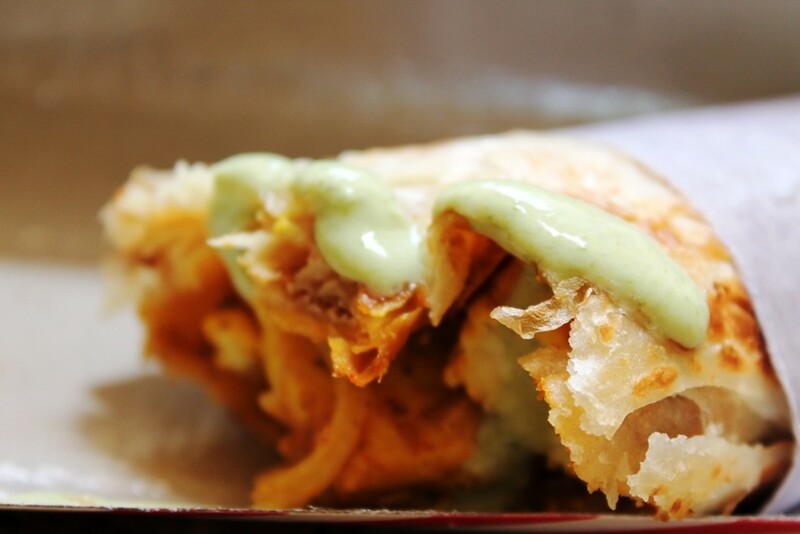 It is ideally a flat bread wrapped around your choice of fillings. One can include a range of veggies, sliced chicken and pieces of fish. Pair it up with tangy sauces and you are ready to roll! 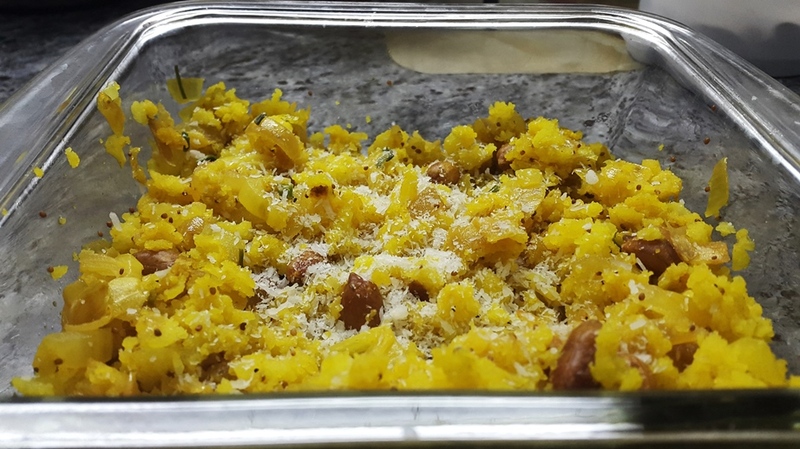 This is sort of like a savoury cake that is easy to cook and can be stored for upto 24 hours. 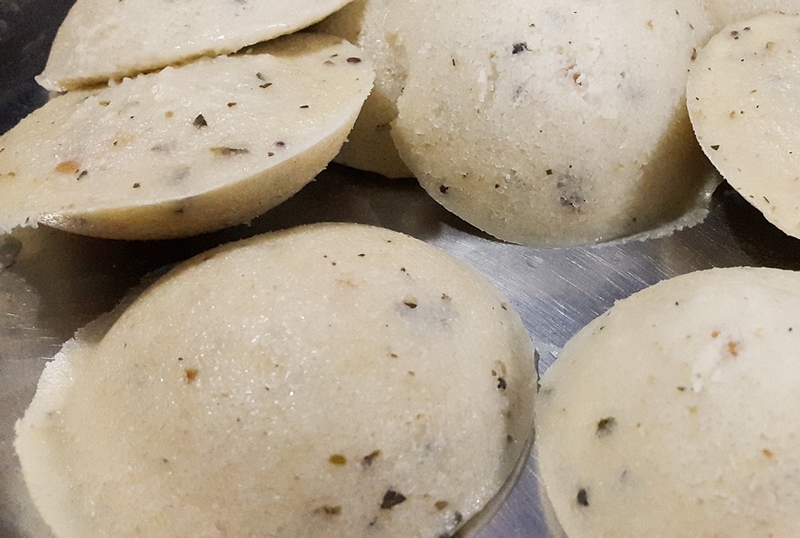 This South Indian dish is characterized by its soft and spongy simplicity and is a common breakfast type in Indian households. It is so light that you could gorge on as much as you want. The highlight of this dish is the tangy taste from the lemon and the crunchy peanuts. It is light on the stomach and is easily digestible. So you don’t have to worry about that dreaded traveller’s diarrhoea that could act as a bump along the way. I prefer to call it meal in a jar.